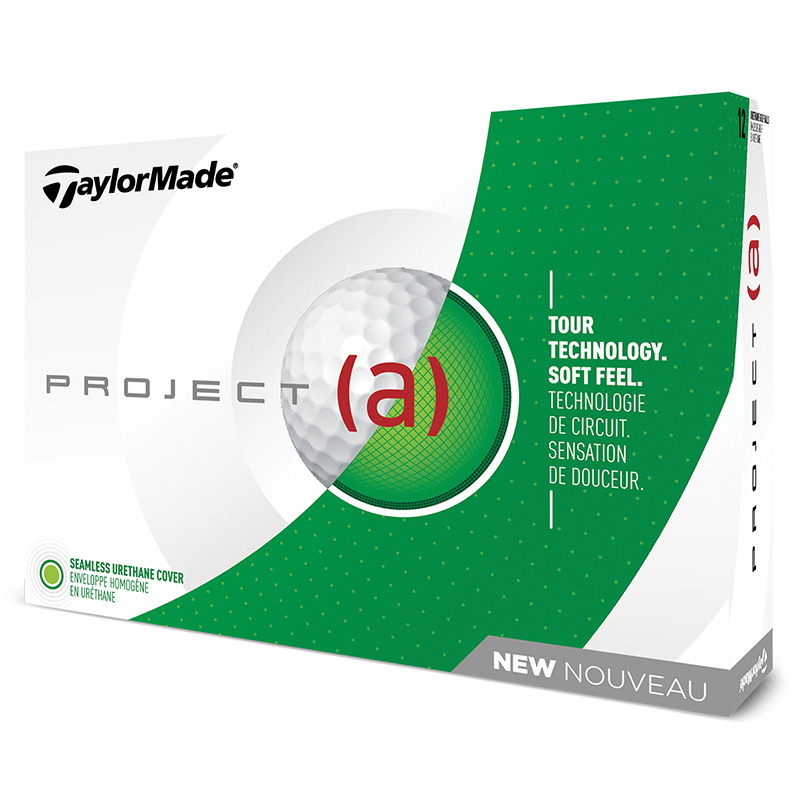 This 3-piece golf ball offers a soft feel, with Tour level wedge spin, and increased ball speed for maximum driver distance. 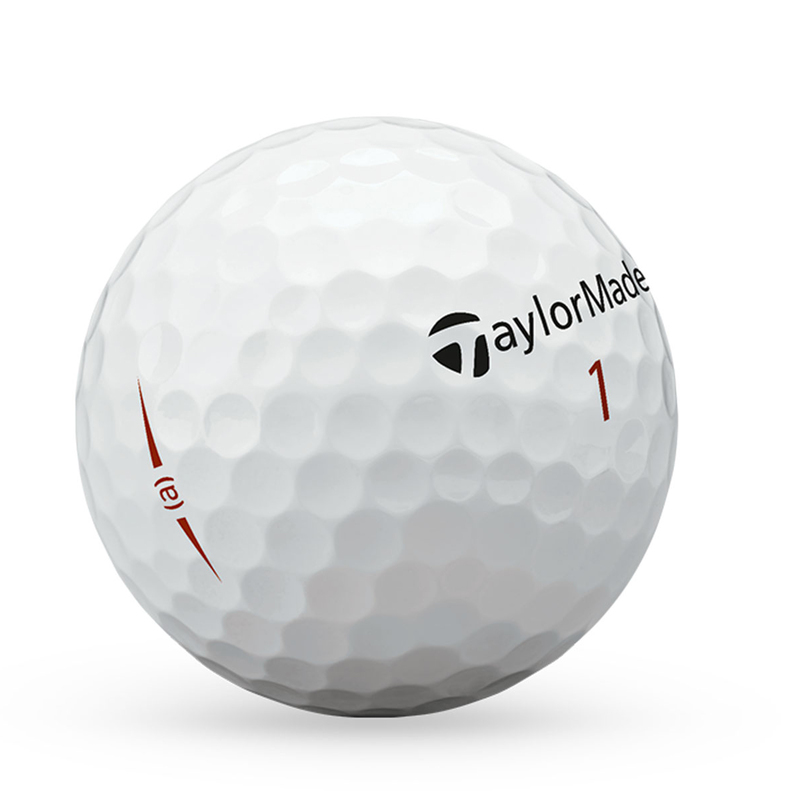 The ball features an aerodynamic urethane cover with 332 dimple pattern which offers less wind resistance, with a dual-layer distance core for maximum driver distance. This 70 compression core offers less driver spin, by compressing and expanding of the club face, with aerodynamic 322 dimple pattern for less drag to get every last yard out of your driver ball speed. The ball features a seamless cast urethane cover for maximum wedge spin, combined with the balls high trajectory flight for increased stopping power around the greens.